Who We Are — Garden, Inc.
We are a team of passionate & talented professionals on a mission to provide exceptional & comprehensive programming for young people with autism, their families & communities. We start from the ground up by cultivating independence & creating interactive yet nurturing experiences for each individual that optimizes their unique strengths while improving areas of challenge. All of our programs are comprehensive, individually tailored & guided by the principals of Applied Behavior Analysis (ABA) by a team of experienced professionals. Beyond our programming, Garden strives to be a foundation of support for our families and community through outreach & advocacy. Lauren is a Colorado native who comes to the field with over 11 years of education and experience. She has dedicated her professional life to serving those impacted by Autism Spectrum Disorders and is driven by a passion to develop inclusive opportunities, equal employment, and integrated living environments for people with neurodiversities. Her work has been recognized by the Denver Business Journal, 9News and the Denver Post. 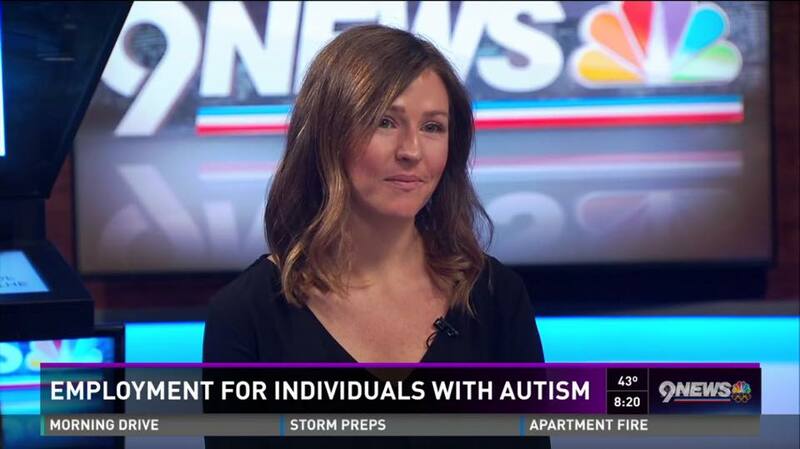 In addition, she has served on the board of Autism Society of Colorado and Colorado Coalition of Autism Professionals. Lauren holds a Master's degree in Educational Psychology with an emphasis in Human Development and is currently completing ABA coursework at the University of Colorado at Denver. In addition to her work at Garden, Lauren serves as Chairman of Dirt, a social enterprise she co-founded in 2013 with a mission to educate, empower and employ young people with autism through coffee and community. She is also a Leader of the Beanstalk Foundation. "I admire people with autism; they are resilient, wear their heart on their sleeve, and are the hardest working people I know. They deserve better, period."